June is now in our rearview mirror and the glorious Summer month of July is on us and we couldn’t be happier. Summertime is when the living is easy…as ‘they’ say. We would like to extend hearty heaps of gratitude towards the artists who stopped by our humble pages last mnoth for this and thats chitchats. Greasy Spoon, Turin Brakes, The Electric Alley, The Walkabouts and Be The Moon, We also would like to say “Thank You” to Midnight Oil, The Donkeys, Everyone Is Dirty, Creem Circus and Ten-79 for helping us with a some super sweet articles. Cheers to you all! It was a grand month and it is you, the reader, the clicker of things and the casual passerby, that we also have to shower with adulation. If you didn’t stop by and check out whatever it is we have going we’d essentially be talking to ourselves and that would be just silly, indeed. First up, our ever trusty GTC Monthly Top 10 for June 2014 and then the rarely changed All-time Top 10. The Walkabouts are the first ones to change up the All-time standing since Rival Sons did so back in February of this year. Good times for sure. 25 Things About The Walkabouts. The Electric Alley: 100% Love, Hate & Protest. Turin Brakes: Umbrellas Can Be A Problem. Friday Edition: Things You Can Buy 27 June 2014.
Review: Willie Nelson – ‘Band Of Brothers’. Gibson Picks 10 Great session Guitarists. Kris Kristofferson: Older & Wiser. Cream Circus Are Coming Guitars Blazing. Orthophonic Joy: The 1927 Bristol Sessions Project. 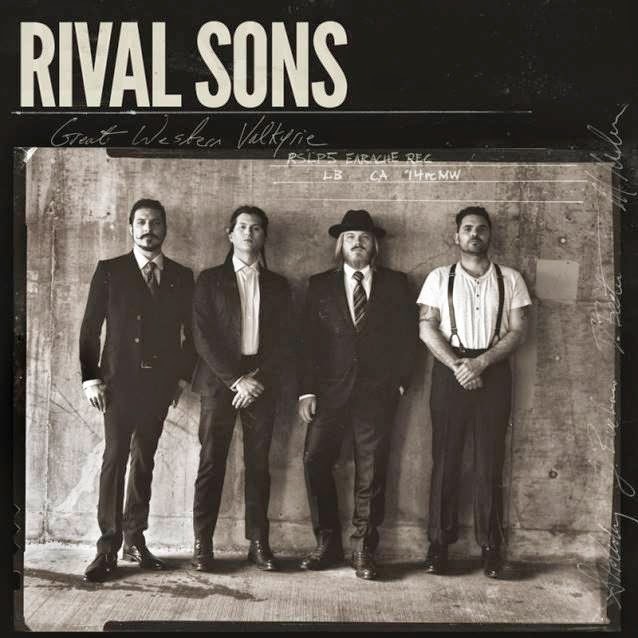 Rival Sons Are Maximum R&B. Neal Casal Keeps On Truckin’. Imperial State Electric – Reptile Brain Music. Walter Price’s Top 10 Singles 2013. James Harries; The Cool Guy. Christine McKinley, Dork So Cool. Junior Brown’s Twang & Growl. Goldie Lookin’ Chain – ‘Kings Of Caerleon’.